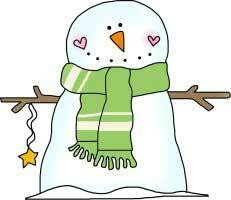 With these 6 adorable snowman, you can decorate a Christmas tree, set them on a mantel, decorate a wreath or embellish Christmas packages. 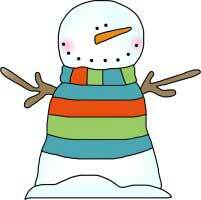 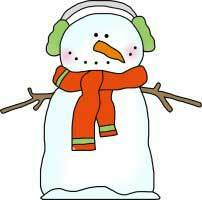 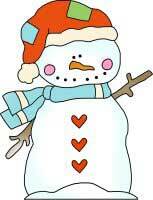 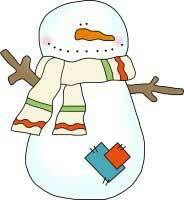 Each snowman template has a black and white line drawing with a small full-color image to guide your color selection. 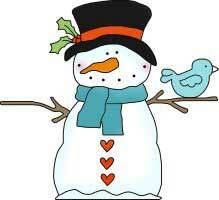 Use the snowmen as templates to create ornaments from foam core board or wood, then paint or color the ornaments.